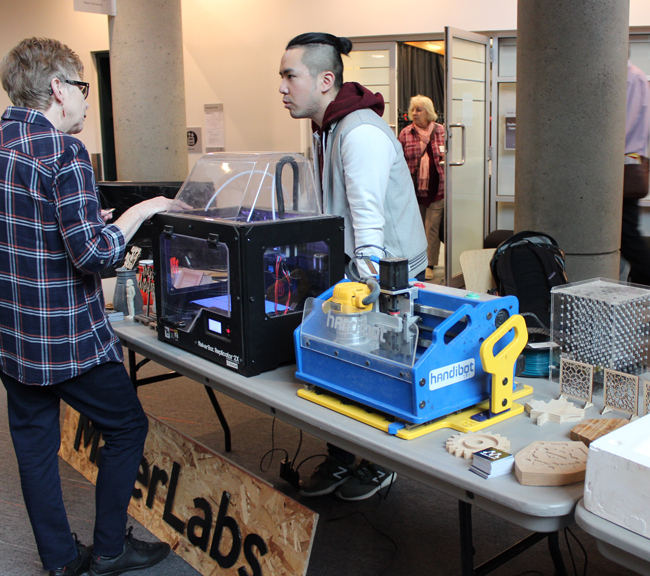 In connection with the symposium, pre and post event activities include expanded workshops with the presenters at various locations throughout the province, as well as gallery exhibits within the lower mainland. 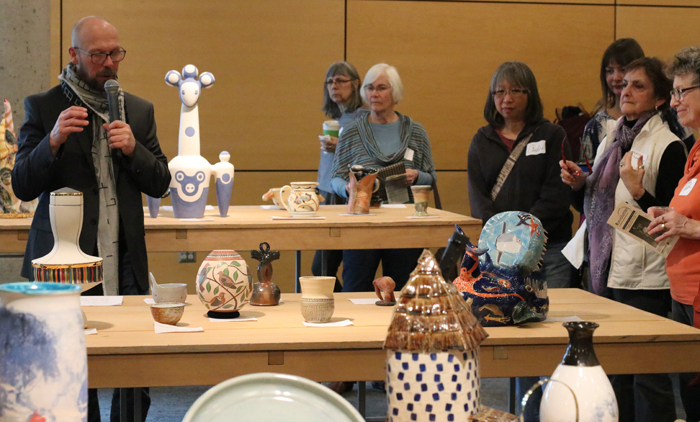 The Ceramic Roadshow has become a much anticipated Canadian Clay Symposium tradition. Every conference each one of you brings a piece ( a piece of your own, your favourite, oldest, newest, funkiest - whatever!) that you want to share with other potters for the day. It’s an amazing show that comes together in less than an hour and features so many gems you’ll always enjoy the experience. There have been pieces more than 500 years old to someone bringing the very 1st pot they ever made. You never know and it’s always terrific! So be sure to bring a piece to Studio 102. Volunteers will be on hand to monitor the show. Please fill out and attach the Ceramic Roadshow Form to your piece. This fundraiser is sponsored by the North-West Ceramics Foundation with proceeds going into the Maureen Wright Scholarship Fund. Mugs change hands very quickly so don’t lose any time—head for the Mug Wall as soon as you register! This is an opportunity to find a unique and rare sample of work from a huge selection of artists. Free coffee or tea is included with the purchase of a mug. BC Ceramic Mark Registry – BCCMR - at the Symposium!